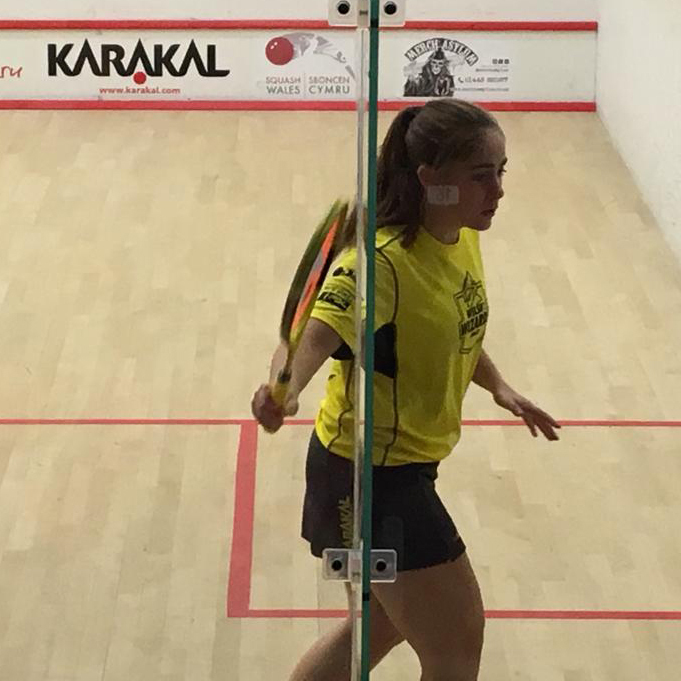 World No.12 Tesni Evans became the first player from Wales to reach the semi-finals of the U.S. Open Squash Championships. 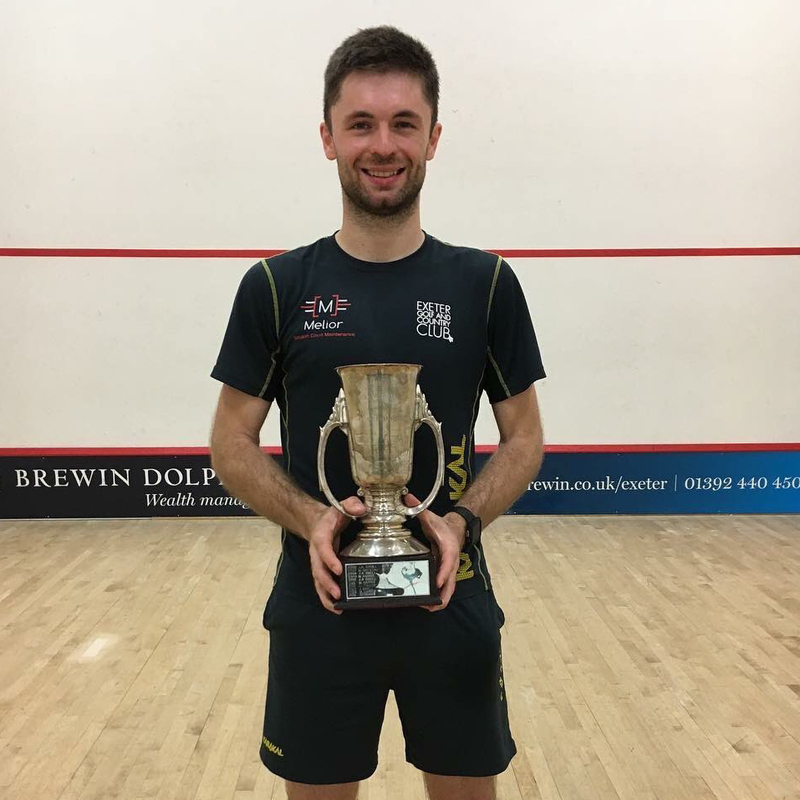 Karakal's Pro Player Mike Harris won, and is once again Devon Men's Squash Champion. 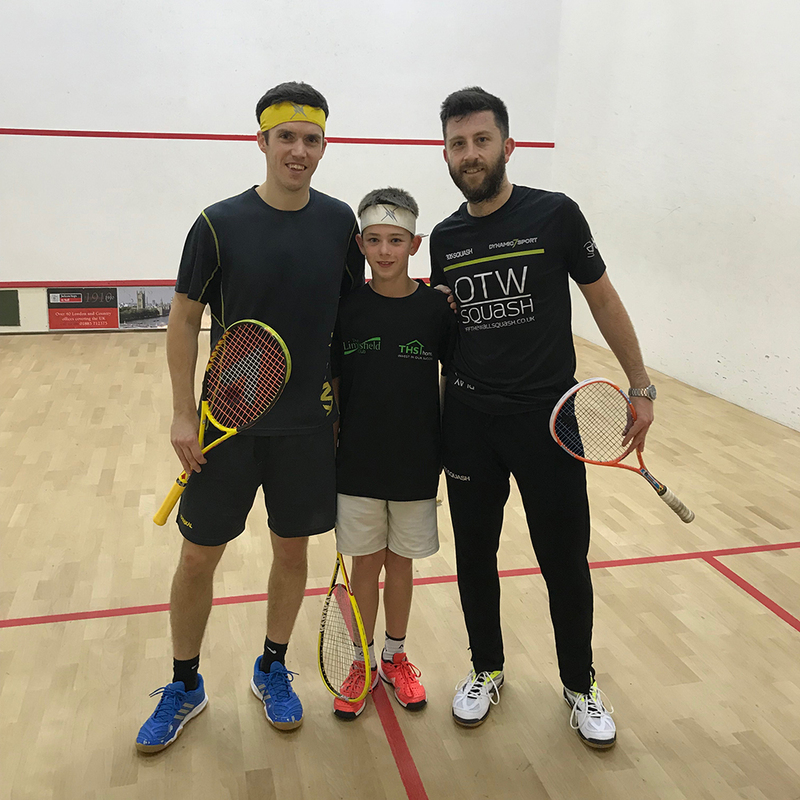 Karakal sponsored Welsh Wizards Win! PSL Welsh Wizards vs Coolhurst at the Sport Wales National Centre, Cardiff. 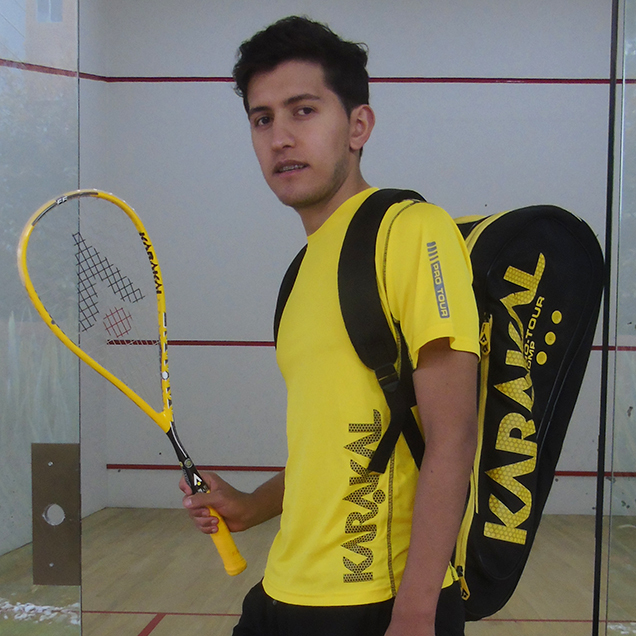 Chris Simpson, sponsored by Karakal, attends an exhibition event at Limpsfield Squash Club and secures a 3-1 win. 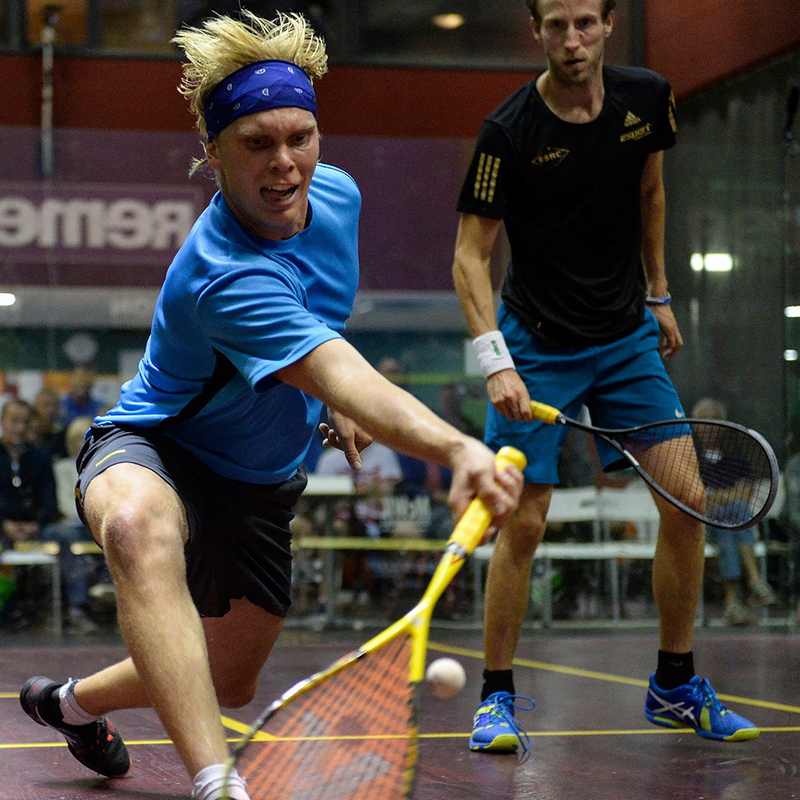 Henrik Mustonen provides biggest shock on the World Racketlon Tour at the Finnish Open. Karakal Pro Edgar Ramirez in the US PSA tournaments. 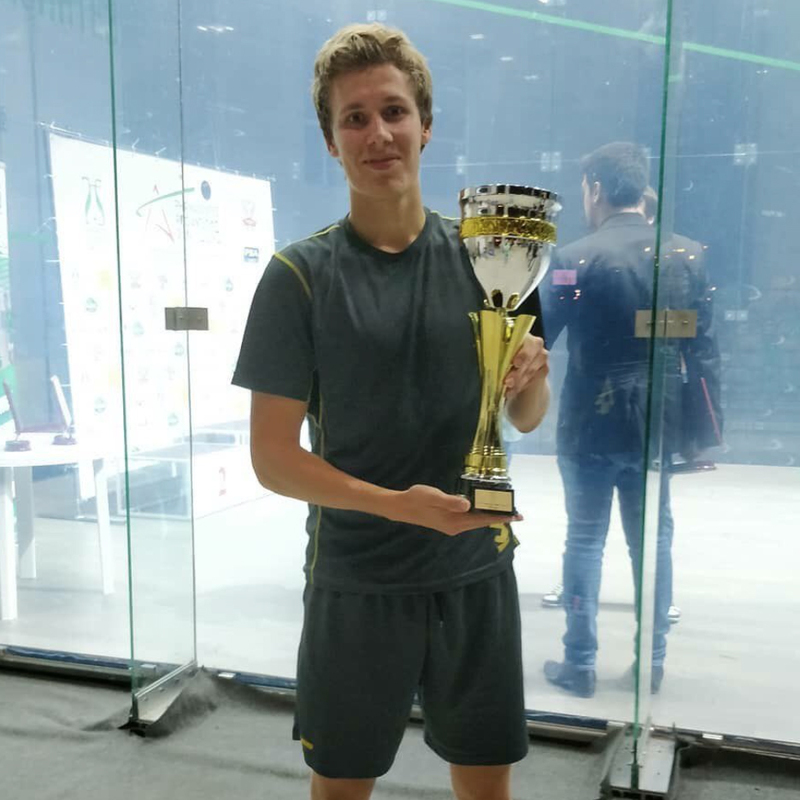 Karakal's Jami Äijänen is the 2018 PSA Pharmasyntez Russian Open champion. 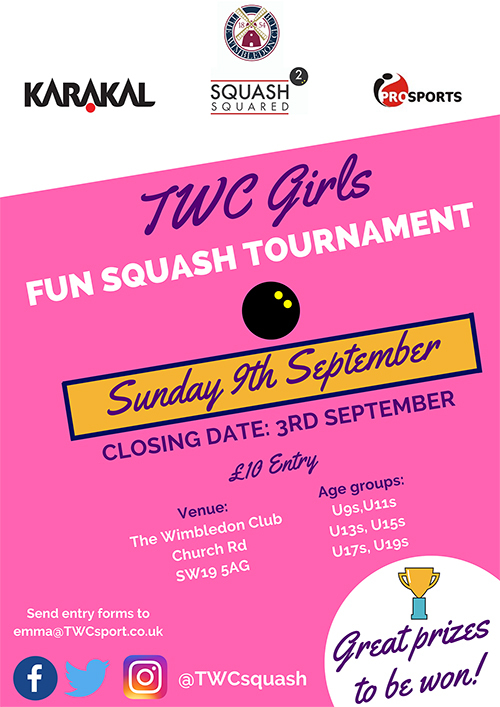 Surrey's very first girls only squash tournament. 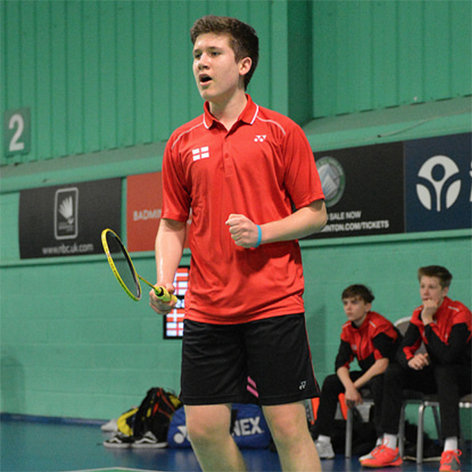 2018 English National Badminton Championships. 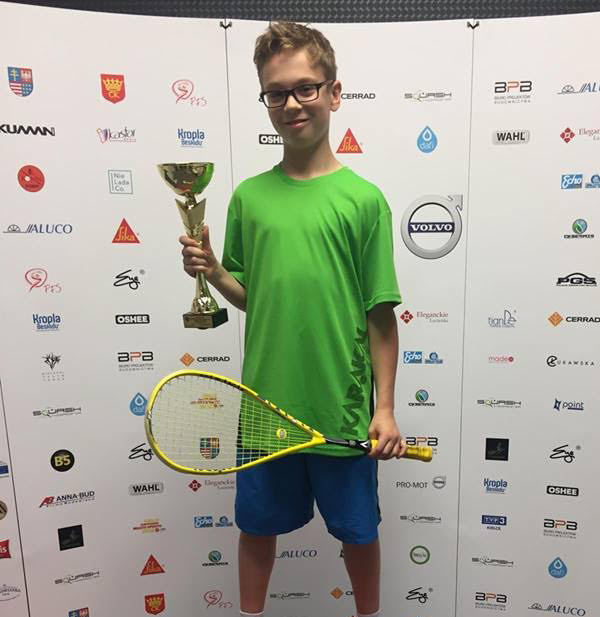 Karakal's Worldwide junior squash stable continues to grow.